Having been born and raised in Tampa, Florida for the first 7 years of my life, I was exposed to all kinds of animals and reptiles. We had alligators in the pond down the street and anoles and snakes everywhere. Back then I had only had a dog as a pet. It wasn’t until I moved to Colorado did the menagerie expand exponentially. First it started out with dogs, then guinea pigs, and then rats/mice/gerbils. Finally I had convinced my parents to let me get a snake. So we visited two local reptile shops and I found my first ever reptile that I bought from Pro Exotics back in 1997, a ball python who I still have today! After that everything just fell into place. I was able to get my first job at a local pet shop and that helped me raise funds while still in high school to increase my collection even more. First there were leopard geckos, and then I found crested geckos at the beginning of their re-introduction. I housed a very large number of crested geckos back in early parts of 02′. However my collection continued to grow and interests shifted to Madagascan species. Now, they are my focus. I keep and breed 11 species of Uroplatus as well as a few aff specimens as well. Striving for one of the largest and most successful Uroplatus collection in the world is no easy feat. A lot of what I have learned was trial and error based on what other keepers have told me and what I have found out works best. I hope to be able to continue to provide quality captive bred specimens to the hobby and zoological associations until I am no longer physically able. 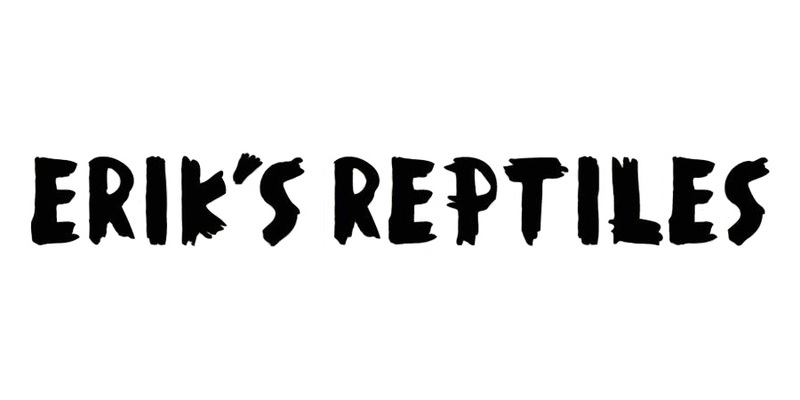 Reptiles are in my blood and my true passion. Besides the Madagascan species, I also keep a fairly large collection of Abronia. They are another passion of mine. While I still breed a select few species of snakes, I no longer breed them on the scale I used to so that I can focus more-so on the Uroplatus. While I do have a very large collection; Reptiles are not my full time job. I still have a full time job and am continuing my college degrees. So I have a very full schedule. I will try my hardest to respond to emails ASAP however it might be up to 24-rarely 48 hours before a response.